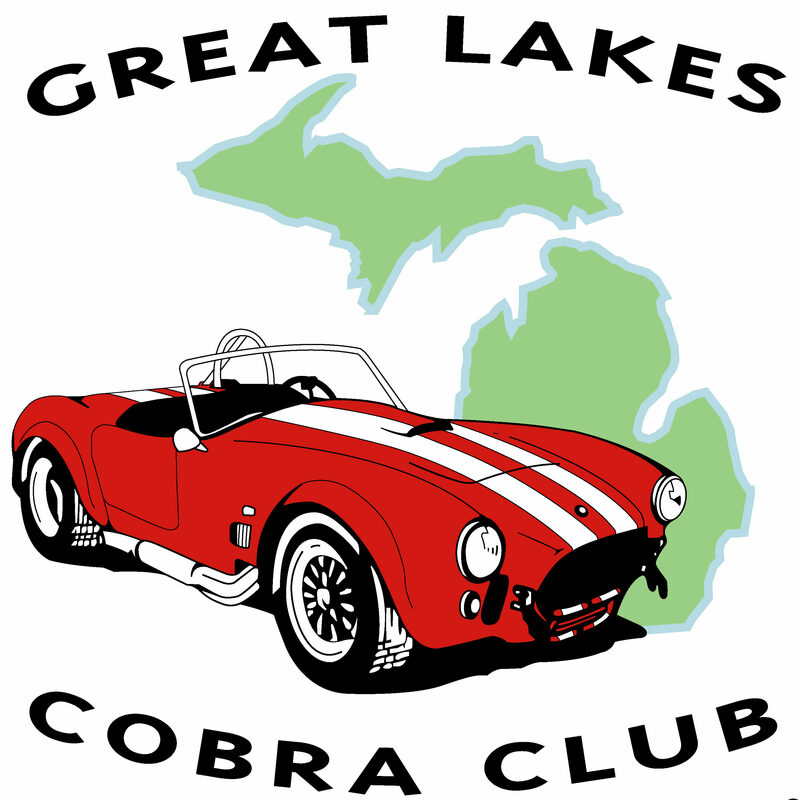 On Saturday April 13 GLCC Cruised to Pete’s Garage in Monroe for our April Meeting. 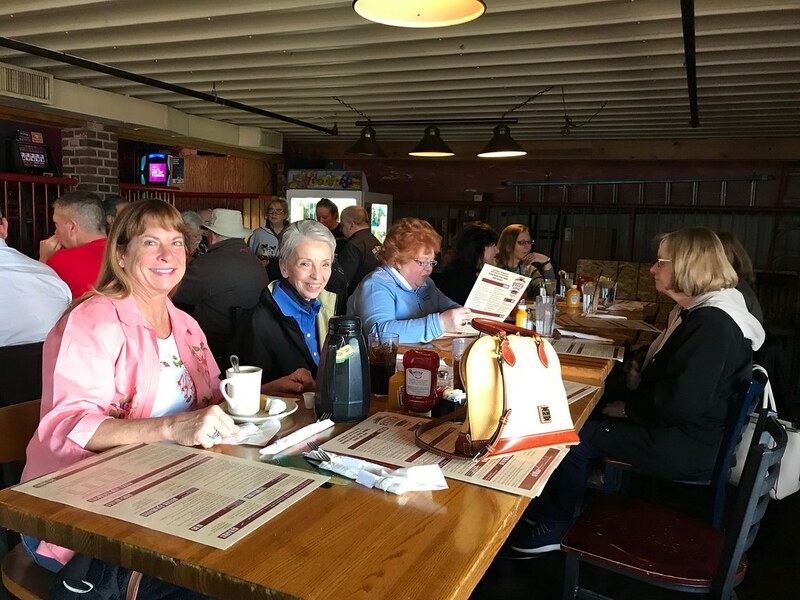 Members from Ohio and Tri-County Detroit area joined together to welcome in Spring. Much more to come for 2019!! This entry was posted in GLCC Meetings. Bookmark the permalink.